T-Mobile fans should be happy to know that the company will officially carry Apple products in 2013. Apple and T-Mobile have entered in an agreement and will be launching products next year. It is not clear which device will be launched first. But iPhone fans will most likely have the option to get their next phone from T-Mobile. T-Mobile has been interested in Apple products for a long time. Many unlocked iPhones are using T-Mobile’s wireless network already. At this point, T-Mobile is expected to launch its own iPhone model. 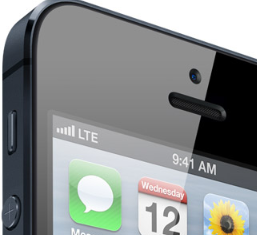 It will most likely hit the shelves just in time or after T-Mobile’s LTE network launch in 2013. Can the company’s network handle the iPhone 5S and other Apple devices? That remains to be seen. In the past couple of years, we have covered many cases, lenses, and other accessories for photographers. The TurtleJacket PentaEye case is another accessory iPhone users can take advantage of to improve the quality of their photos. It is essentially a five-lens optical system. The TurtleJacket PentaEye case has a lens dial with a 5 * 15mm lens mount. It has fisheye, wide, close-up, and tele lenses. 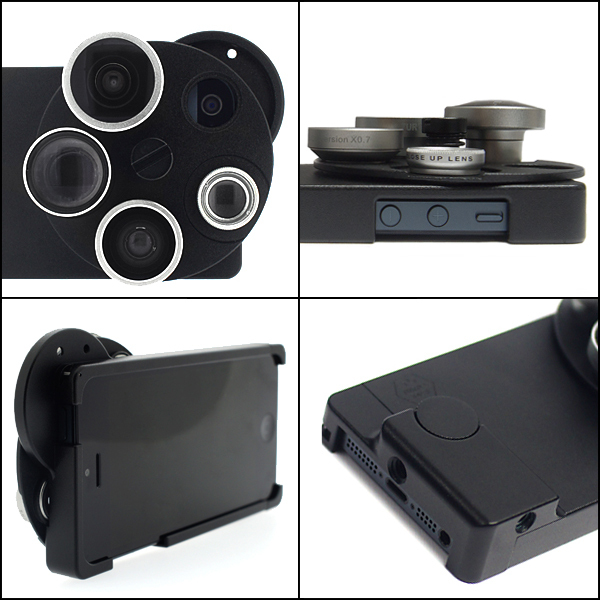 The case comes with 37mm threading for mounting 37mm filters and lenses. It has a strap holder and tripod mount. The body is made of aluminum. 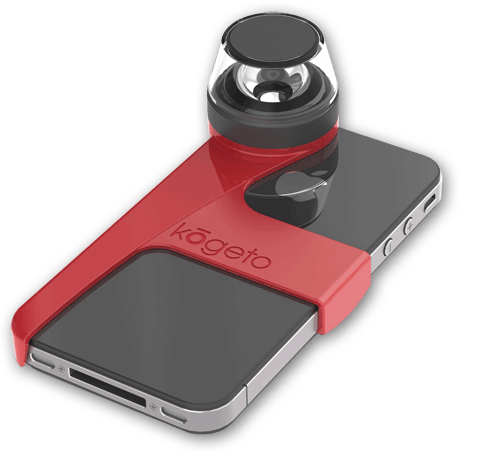 Overall, this is a pretty interesting accessory for iPhotographers. 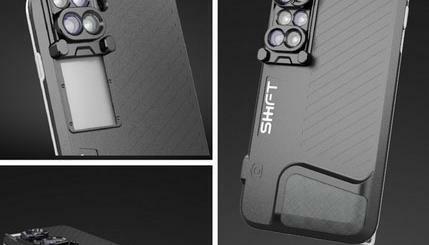 The TurtleJacket PentaEye is available for iPhone 5 only.